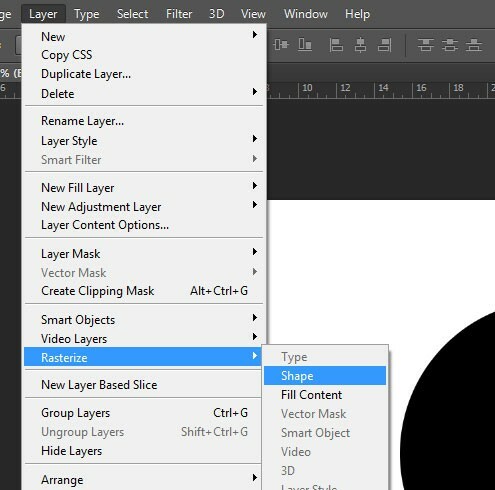 Create a new Photoshop document and a New Layer. 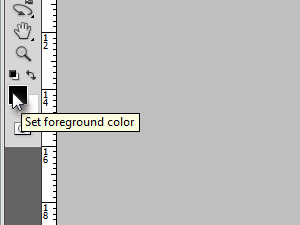 Set a black foreground color. Or simply press D key, to set a black/white color. 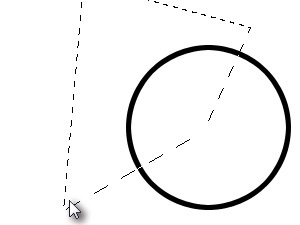 While holding Shift key draw a circle (see picture). 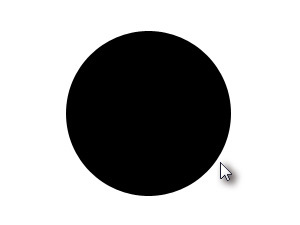 Holding shift key creates a perfect circle. Then click above on Layer, Rasterize and select Shape. 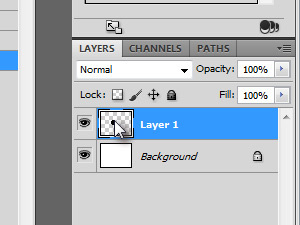 Hold Ctrl (CMD in MacOS) and click the new layer's thumbnail (see picture). 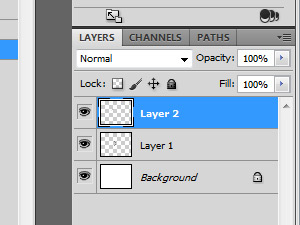 This way you create a layer selection. 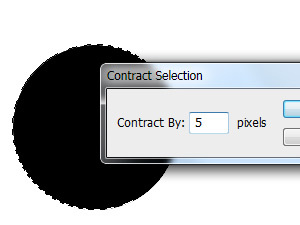 In the new Contract Selection window set Contract By to 5 or more pixels and click OK.
We shrunk the selection a bit. Now press Delete key to delete everything inside the selection. In menu click Select and Deselect, to remove the selection. 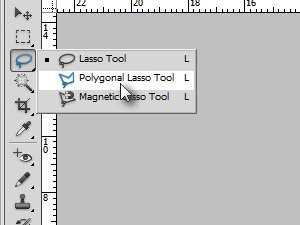 Chose the Polygonal Lasso Tool. 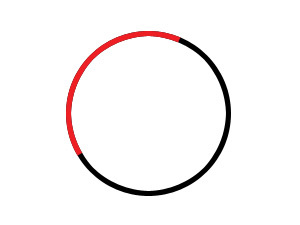 No select the part of the circle you want to change the colour of the similar way I did. 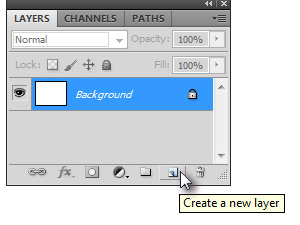 Press Ctrl (Cmd in Mac OS) and J, to duplicate selection into a new layer. 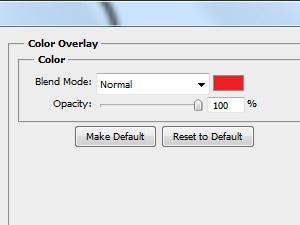 In the menu click Layer, Layer Style and choose Color Overlay. Choose the color you like and click OK.
My circular progress bar so far. 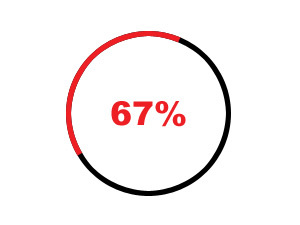 Enter the percentage that the colour is representing and you are done. Nice one. 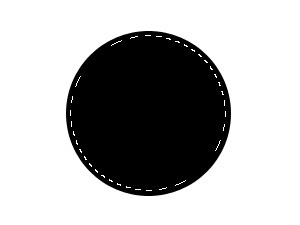 I would make a little thicker circle instead. I would use a thinner font. 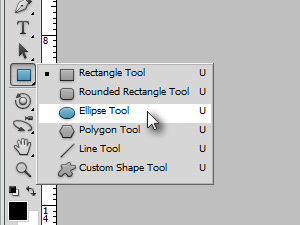 When I press the delete button, the entire eclipse shape gets deleted, what remains on the canvas is the background and the circular contracted-selection. Can you help? Was the selection shrunken as on photo below? I'm also having the same problem like Kanishk. 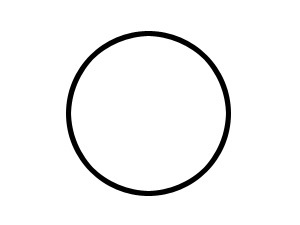 And yes, after shrinking the circle just look like the above mentioned comment. Pressing delete key is deleting the whole circle! Only the marquee and background remains. Do you have any solution to that? And if possible, can you make a video tutorial on this and upload to youtube? Thank you for comments. I have tried the tutorial again and saw there is one thing missing. And that is rasterizing the shape object. 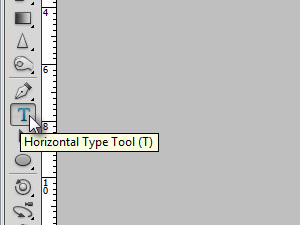 So, after you draw a shape in a step 4, you must rasterize it before going further (see my pic).